Visit my webpage at http://ms.uky.edu/~swcl222/ for my current office hours. B.A. in Mathematics from SUNY Geneseo, Genseo, Ky.
M.A. in Mathematics from University of Kentucky. 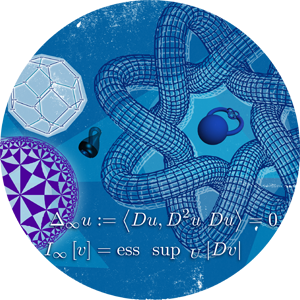 I am currently interested in Algebraic Topology, specifically sovling topological fixed point theory problems while using homotopy theory tools. My current work with Dr. Kate Ponto is to understand the implications of the equivariant Reidemeister trace for fiber bundles. I plan to graduate in May 2020.